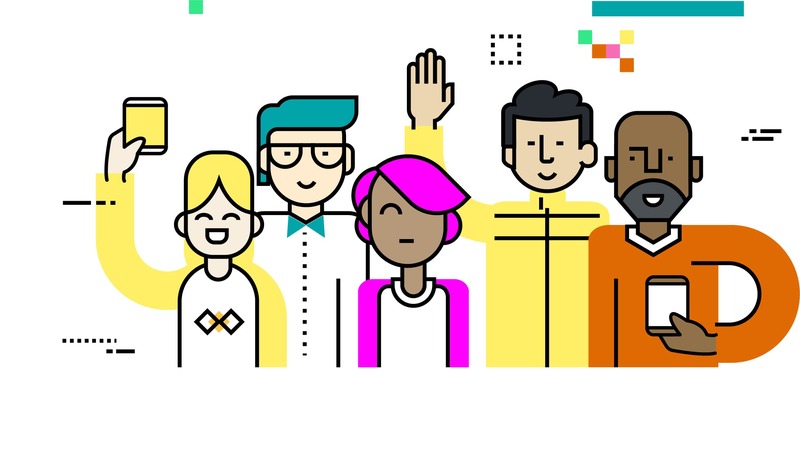 This is Nesta’s first report for DECODE (DEcentralised Citizen Owned Data Ecosystem), an EU funded project that will create tools that put individuals in control of whether they keep their personal data private or share it for the public good. Companies benefit from a lack of transparency over how profits are made from personal data. The priority is to silo and hoard our data, prioritising its more commercial uses. We need to think about data differently, moving away from ideas of data as a commodity to be bought and sold, and more as a common good that can deliver significant personal and public benefits. Achieving this vision will require the creation and uptake of new tools that allow individuals to collect and share personal data on their own terms. DECODE will develop and pilot tools like these over the next 2 years . DECODE will use these tools to test a new generation of digital platforms and alternative business models that allow people to share data under specific conditions while respecting their privacy. The internet and later the World Wide Web was originally intended to be a democratising force, accessible to all and without walls or ownership. But the reality today is rather different. Personal data has become the driving force of the online economy, yet the economic and social value which can be generated from data is not fairly distributed. This report sets out the rationale for an alternative. It begins with a description of the consequences stemming from opaque secondary data markets and from the rapid consolidation of power among internet firms that has occurred in recent years. The report then explores an optimistic future vision of the personal data economy, which is based on a workshop that was held at Nesta in May 2017. Finally, the report outlines the current trends that are paving the way for more democratic alternatives to how value is generated from data. DECODE aims to fulfill this vision, piloting technologies and platforms that open up new use-cases for personal data that are valuable to government, society and individuals themselves.